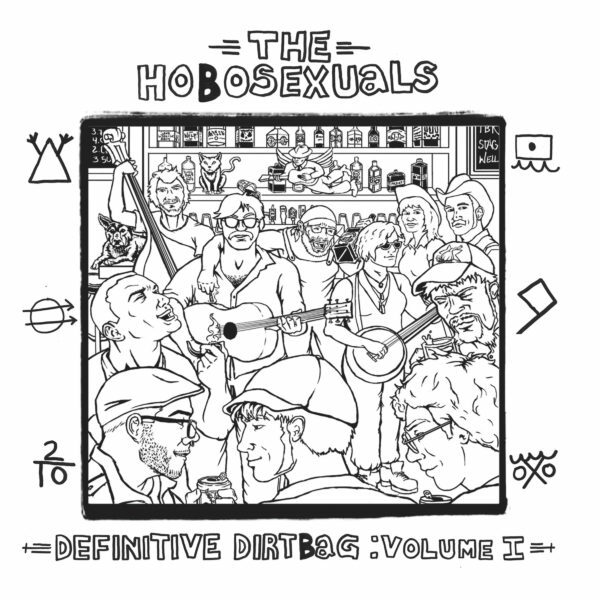 The Hobosexuals is a celebration of Ryne Watts’ comedic bar fly lamentations and dirtbag shanties. It embodies a mid-western attitude of self-made life, freedom, anti-oppression, depression, and intoxication. At times hilarious and at times heartbreaking, the country-wit lyricism is reminiscent of John Prine and Roger Miller. Produced by Kristo Baricevic, this album features contributions from Paul Weber and Ashley Cooper as well as the regular cast of Big Muddy sessions musicians.